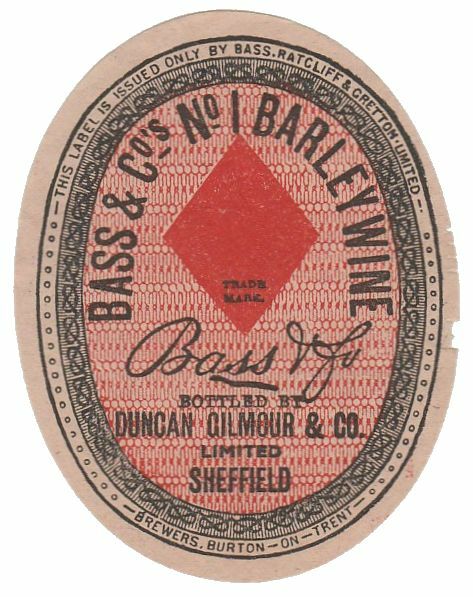 Originally a wine and spirits company, brewing was well underway at the Furnival Brewery in Sheffield by 1860. 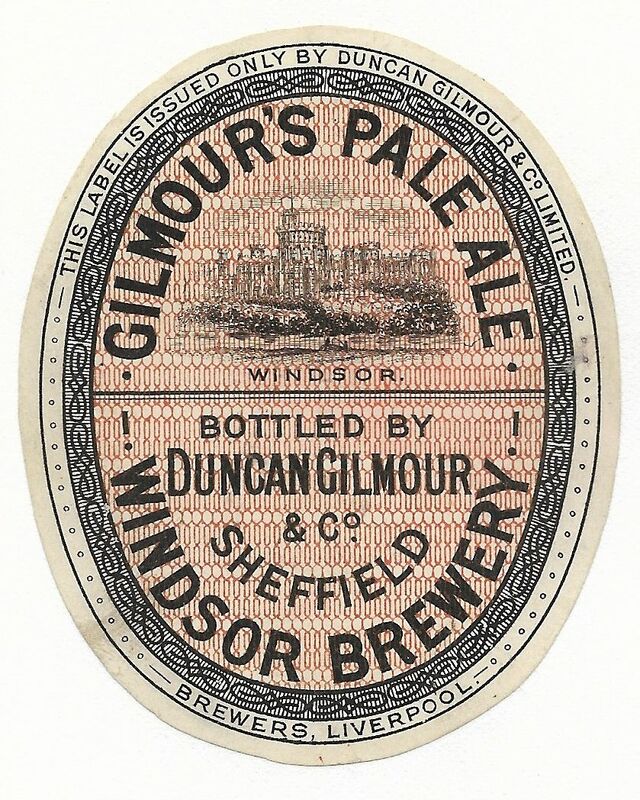 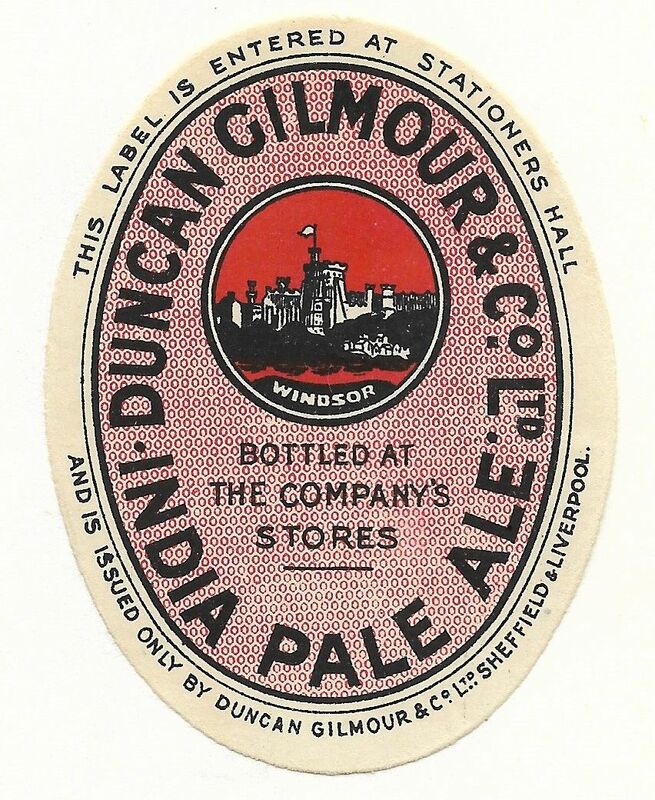 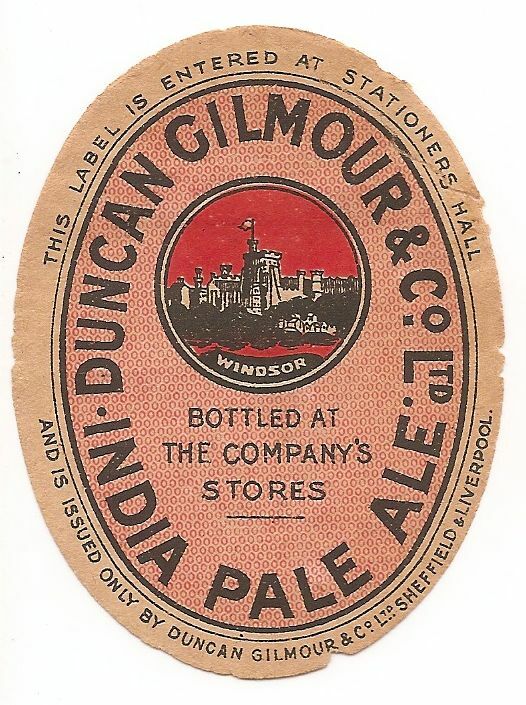 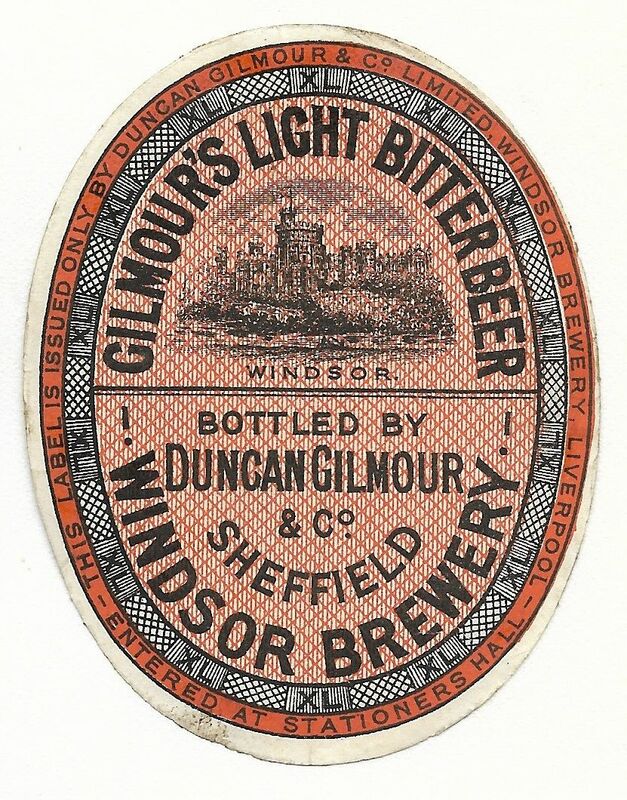 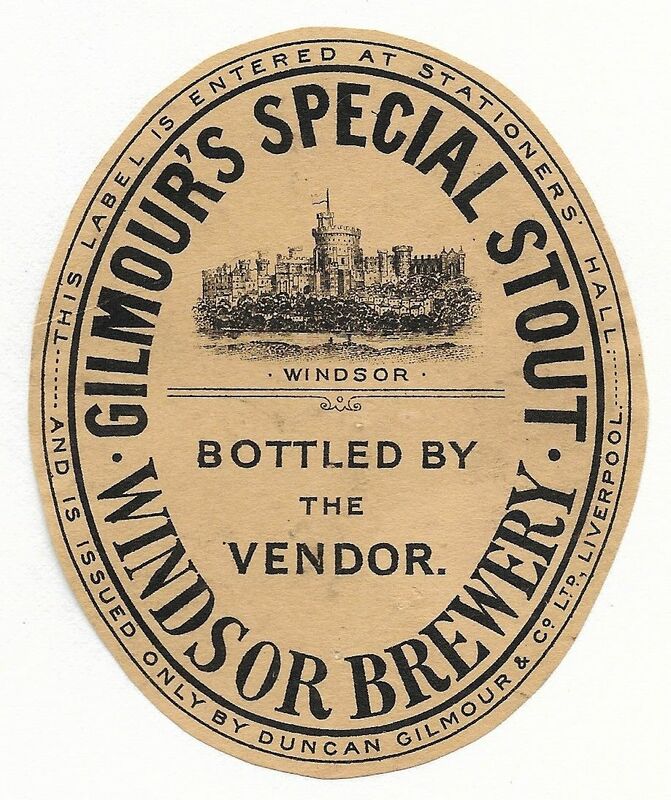 They also brewed at the Windsor Brewery in Liverpool in the later years of the 19th and early 20th century. 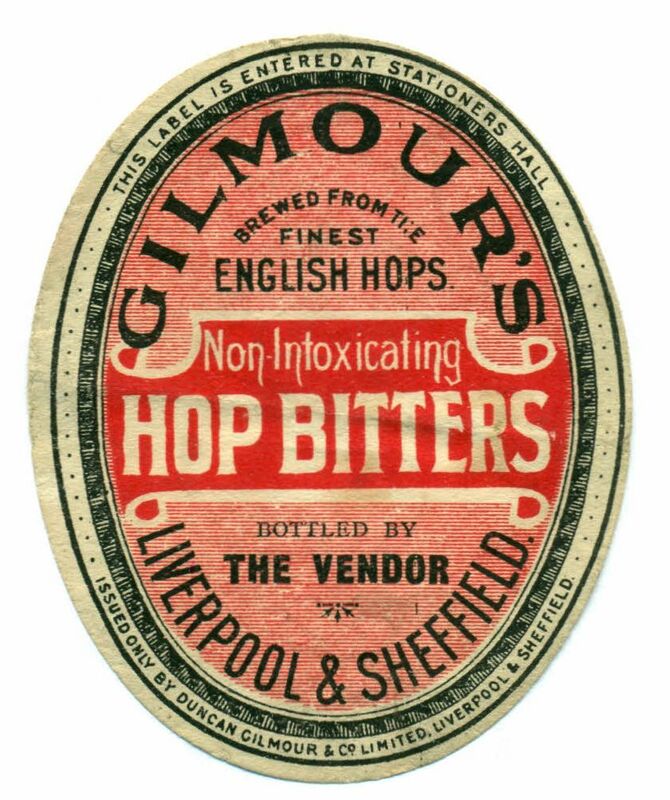 Moved to the Lady’s Bridge Brewery in 1900 when they acquired the Birk & Co brewery. 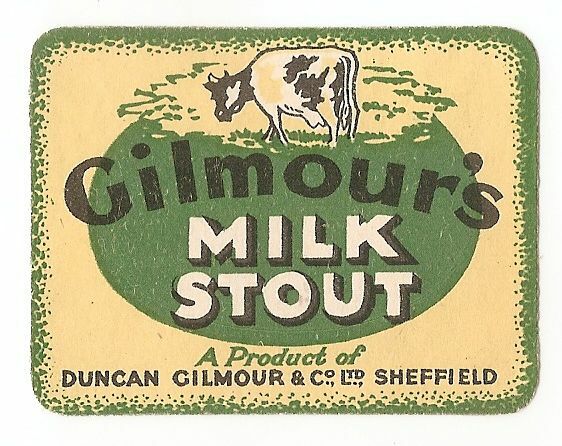 The company was acquired by Joshua Tetley in 1954. 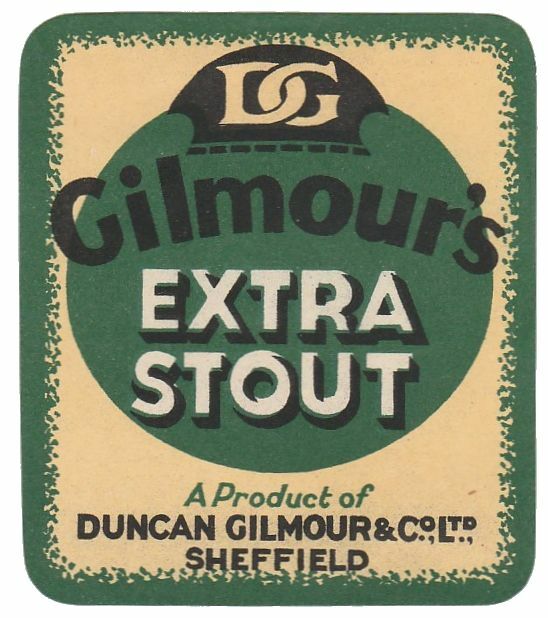 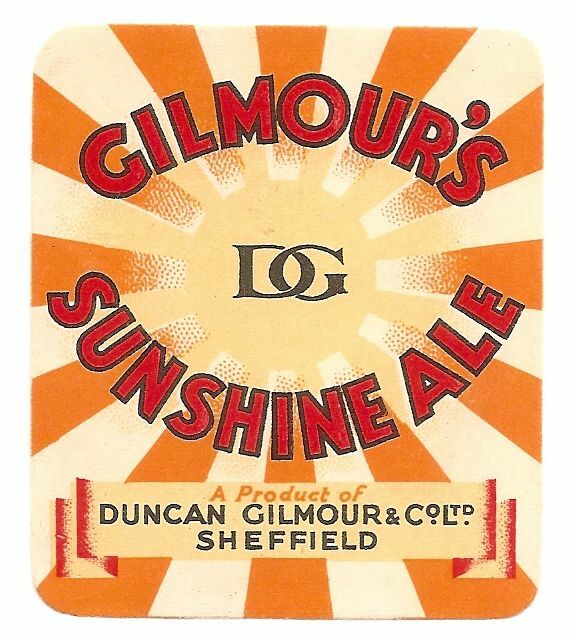 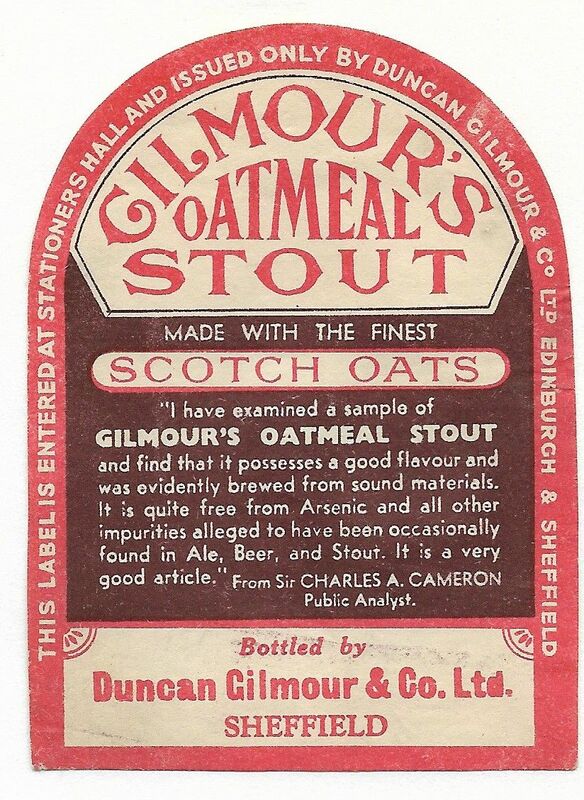 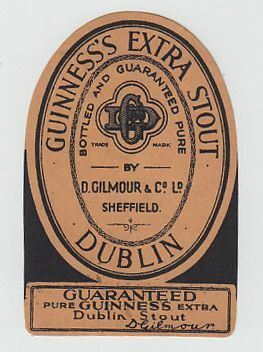 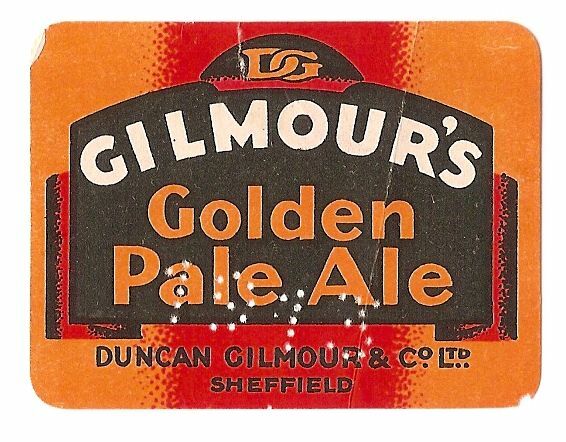 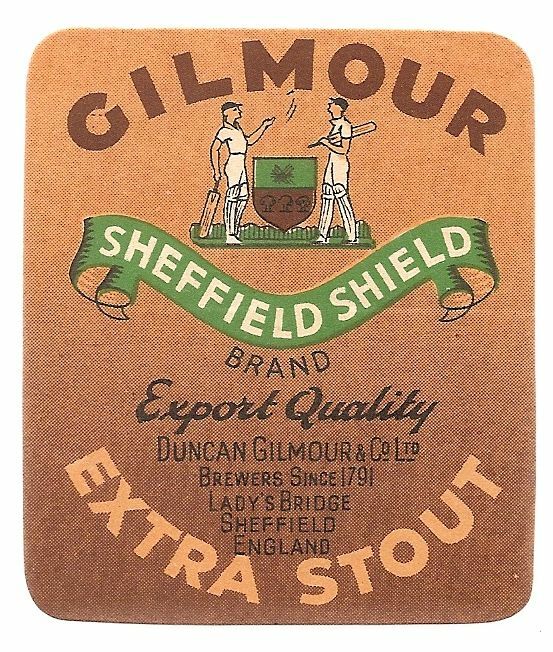 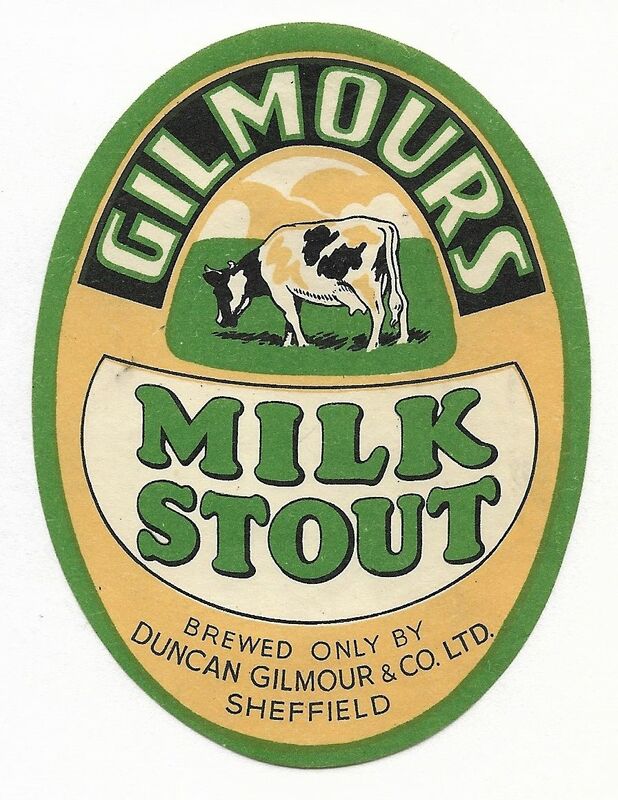 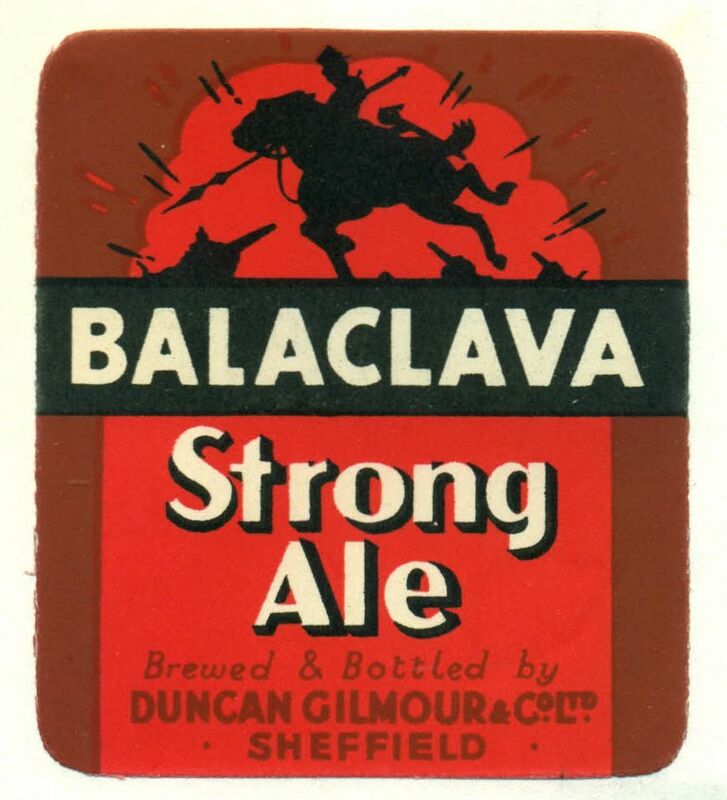 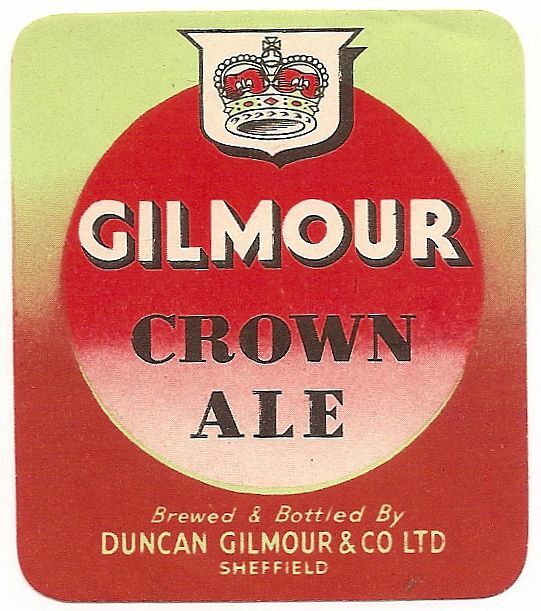 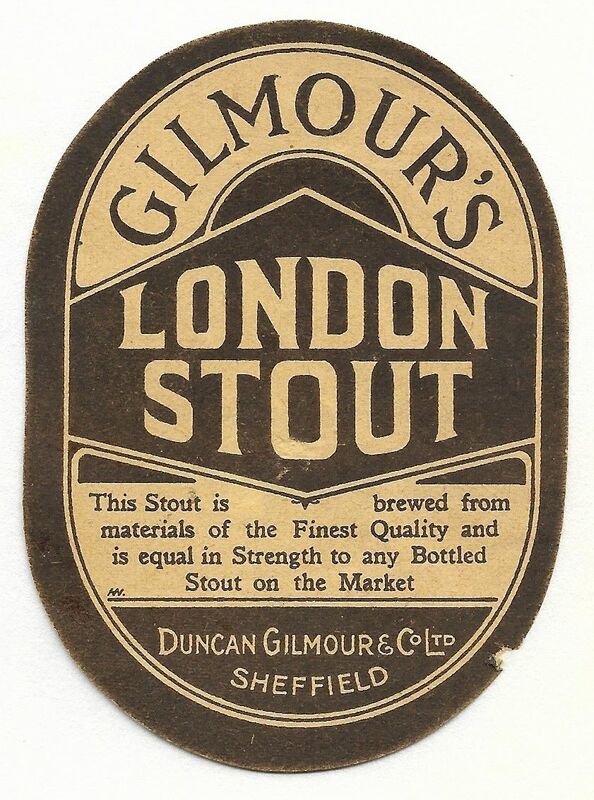 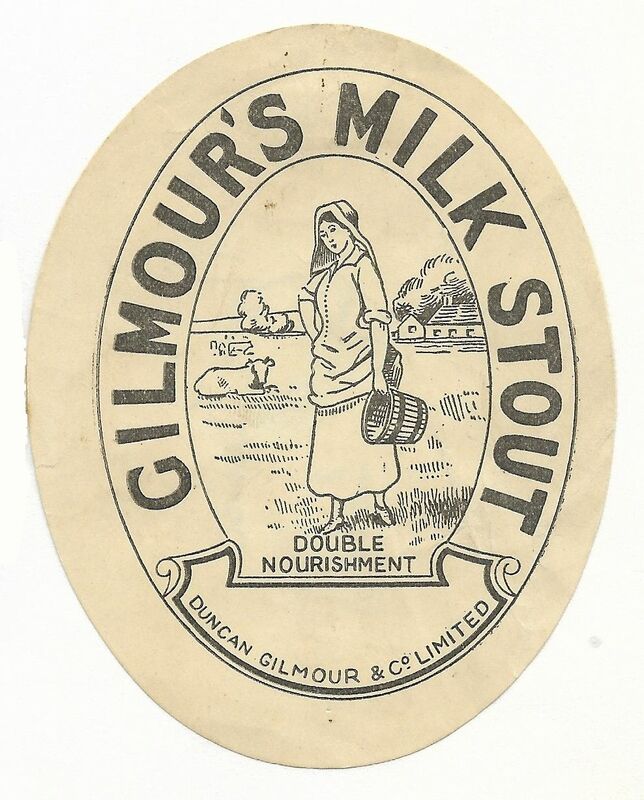 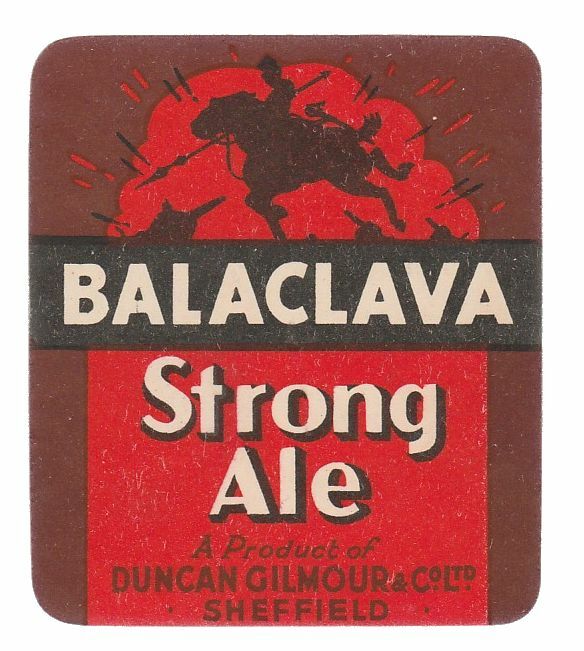 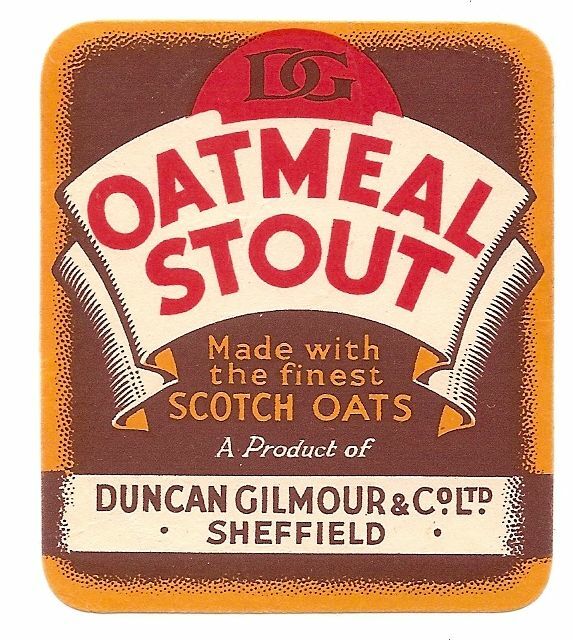 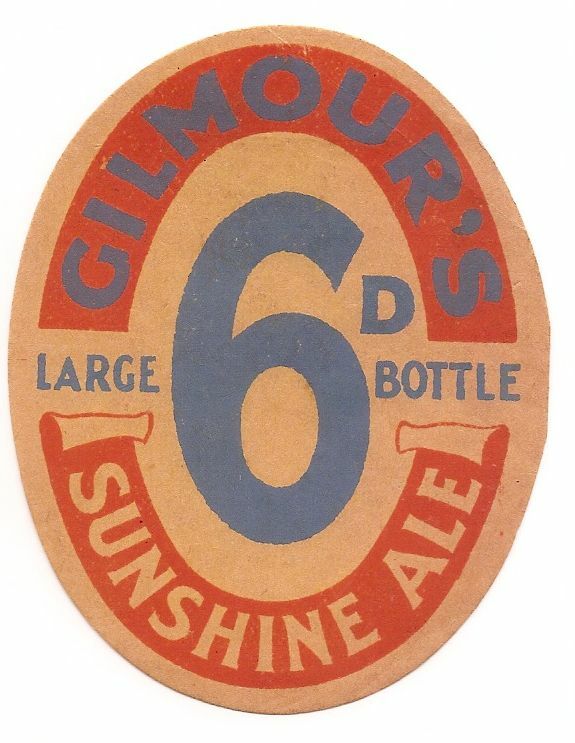 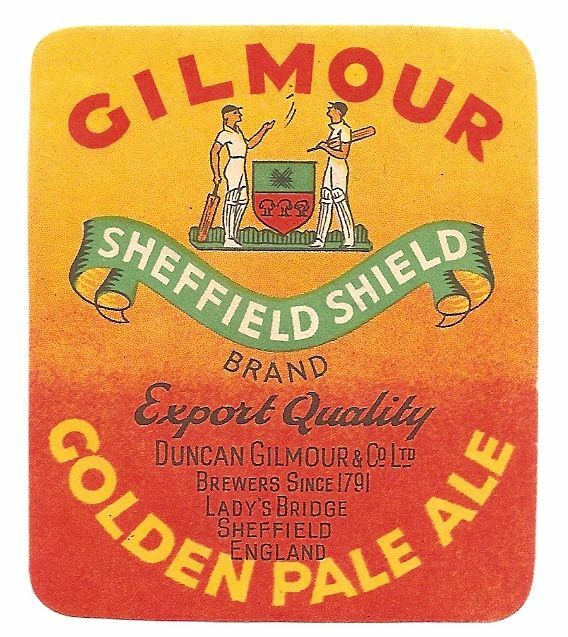 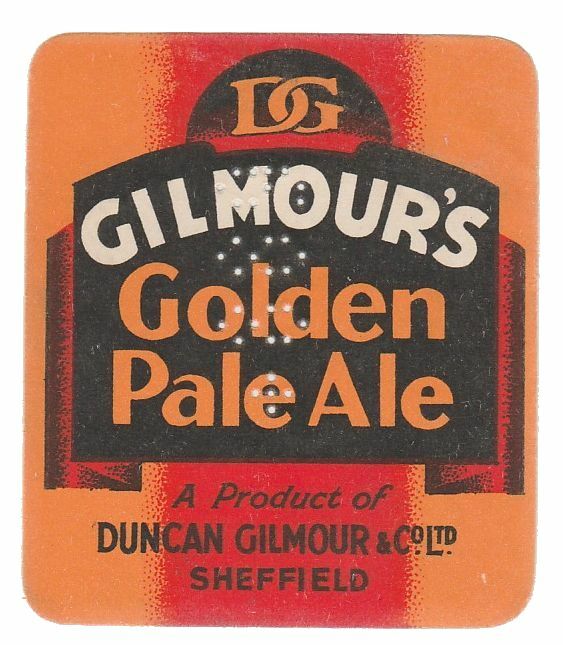 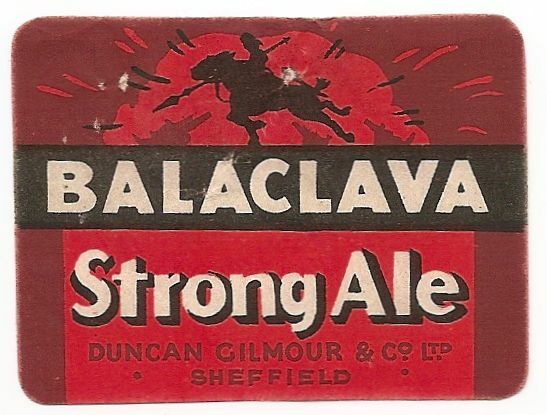 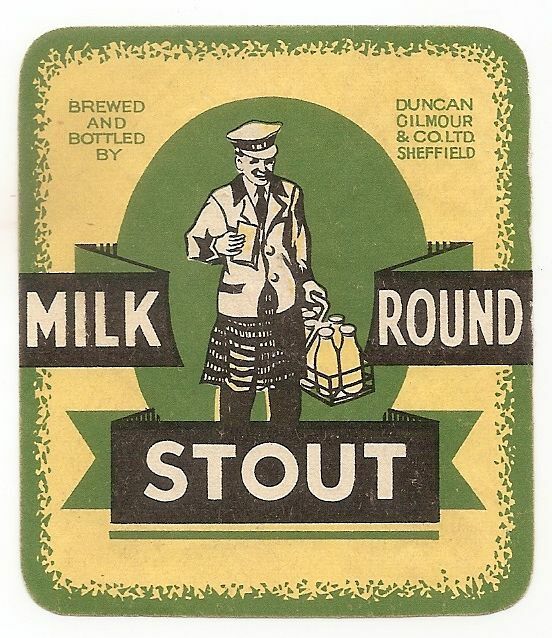 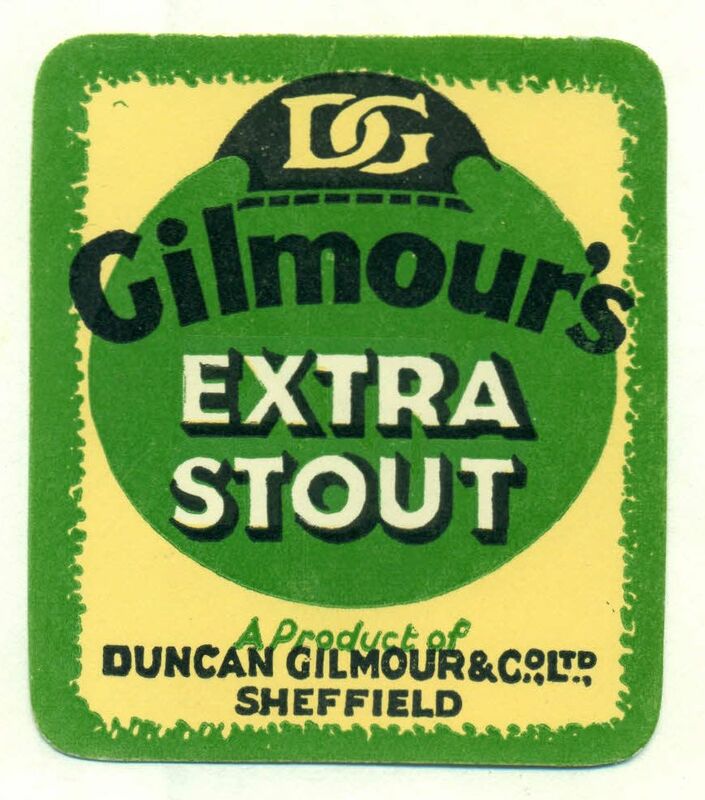 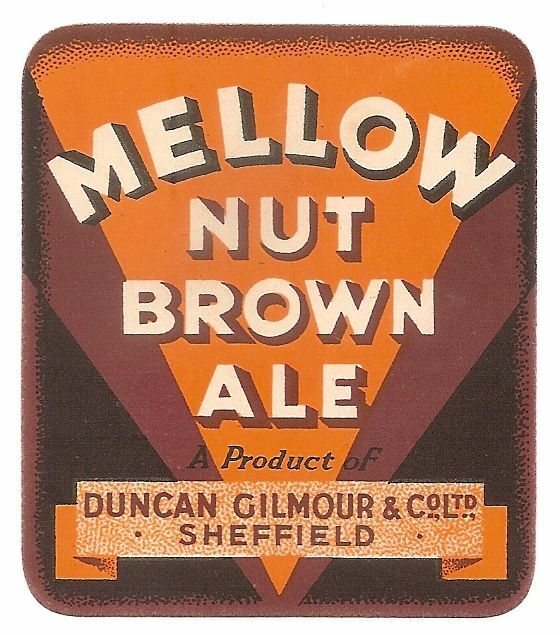 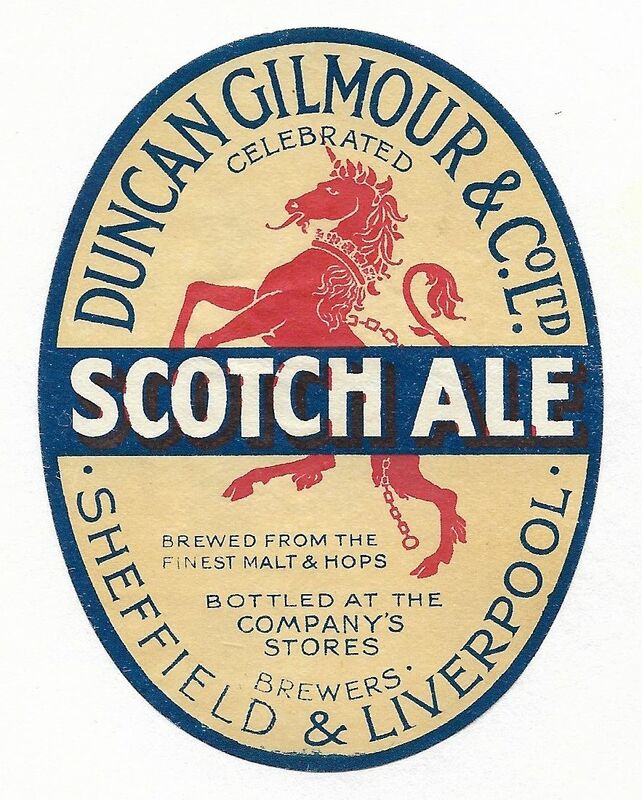 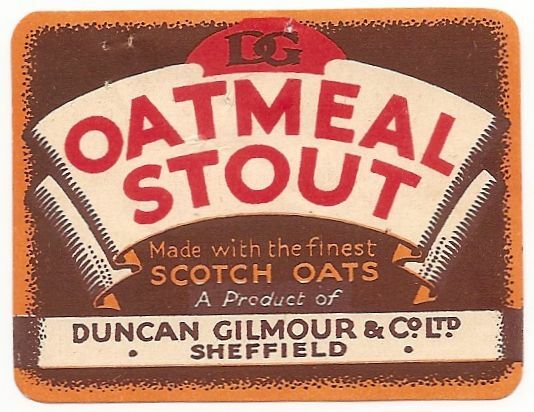 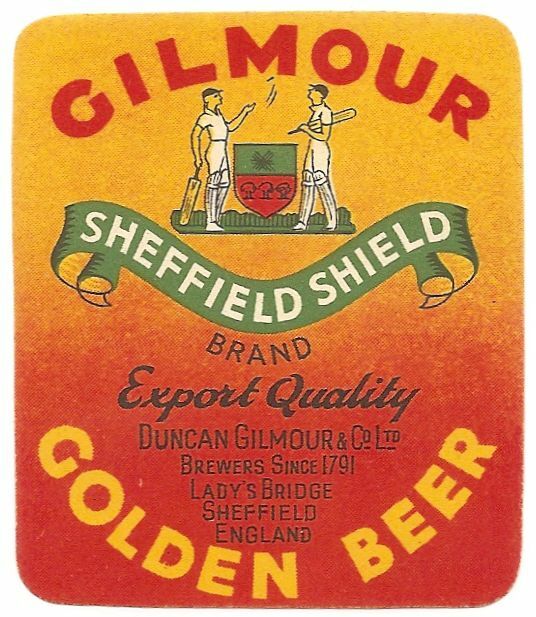 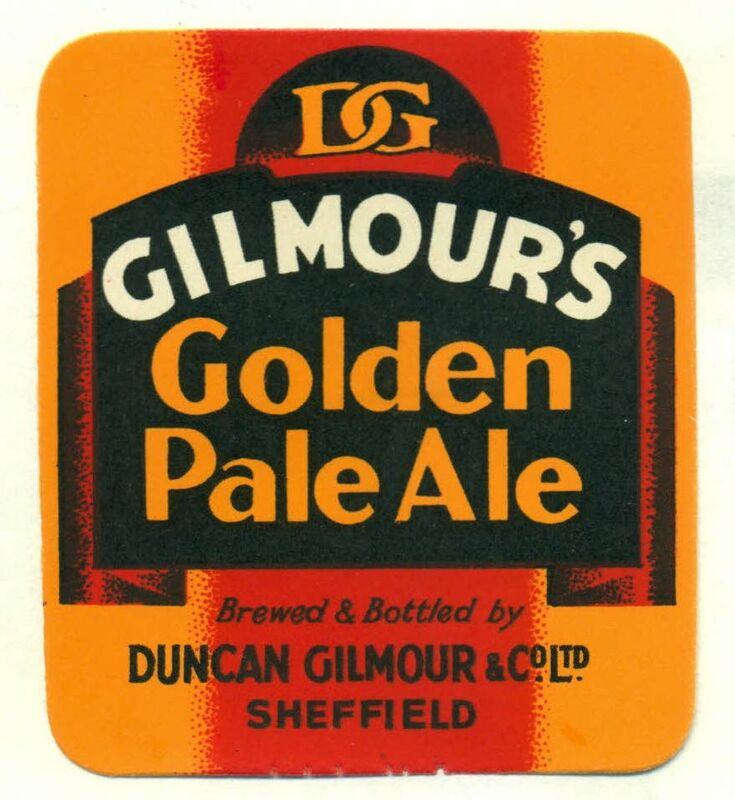 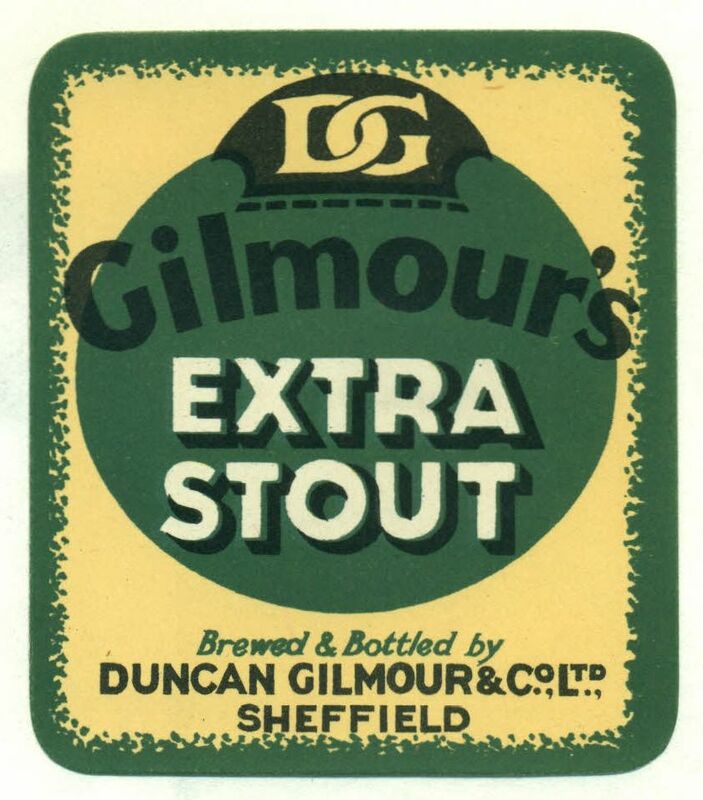 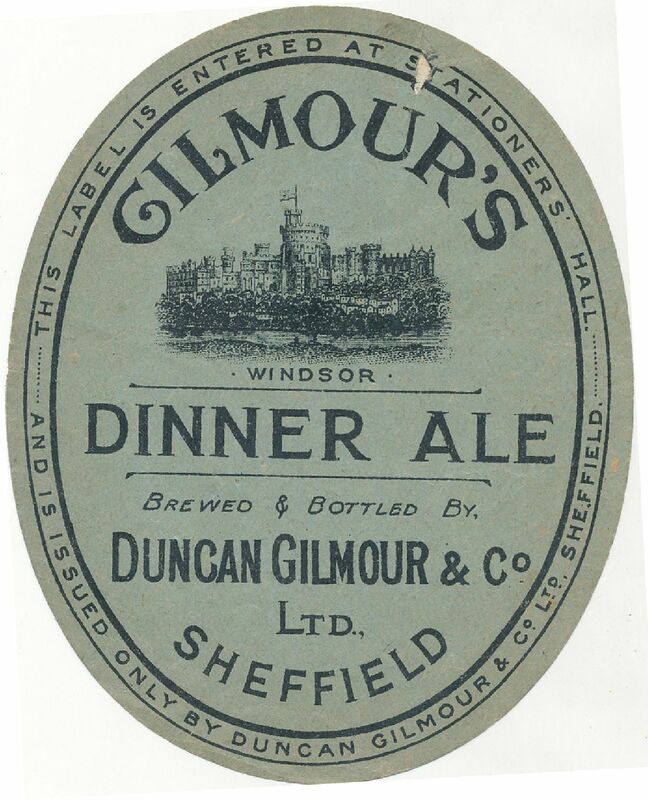 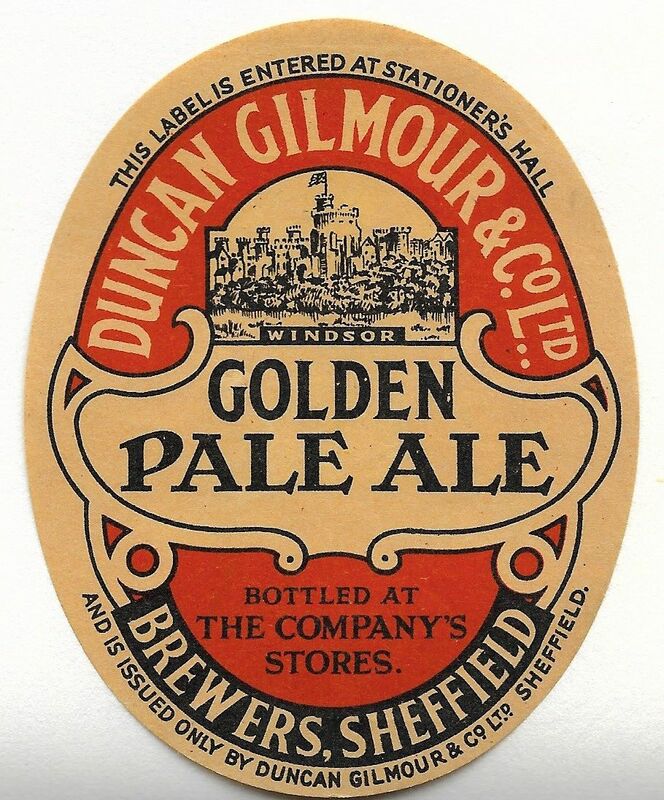 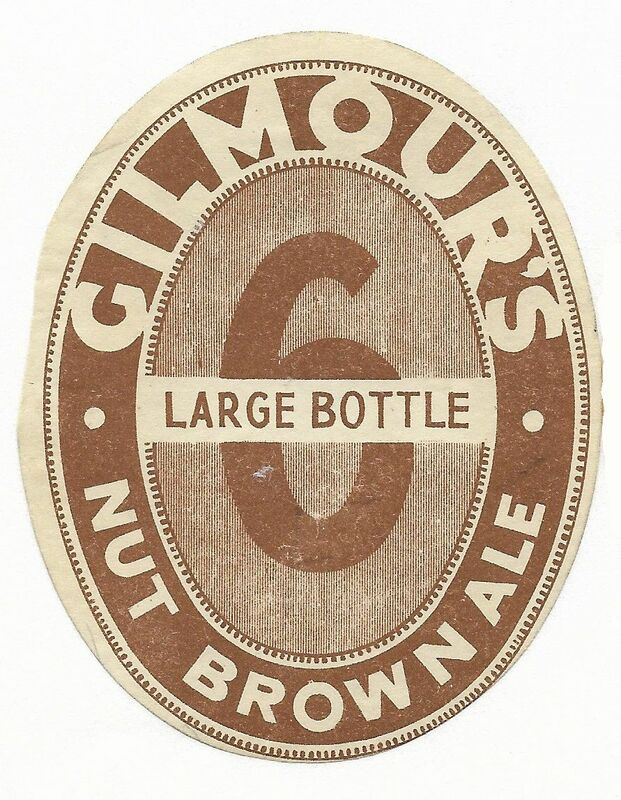 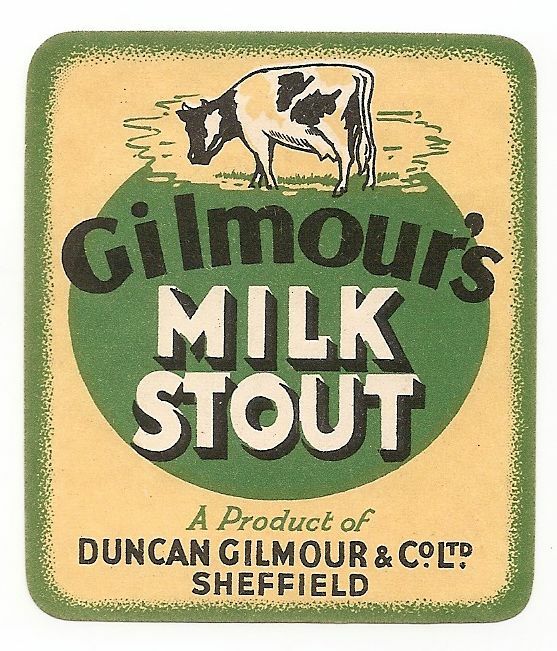 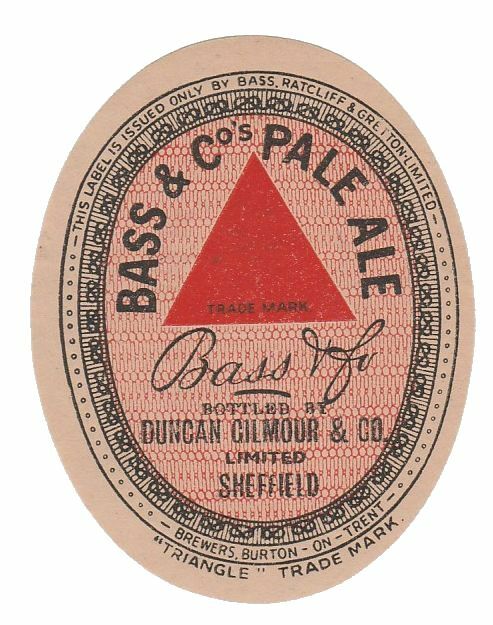 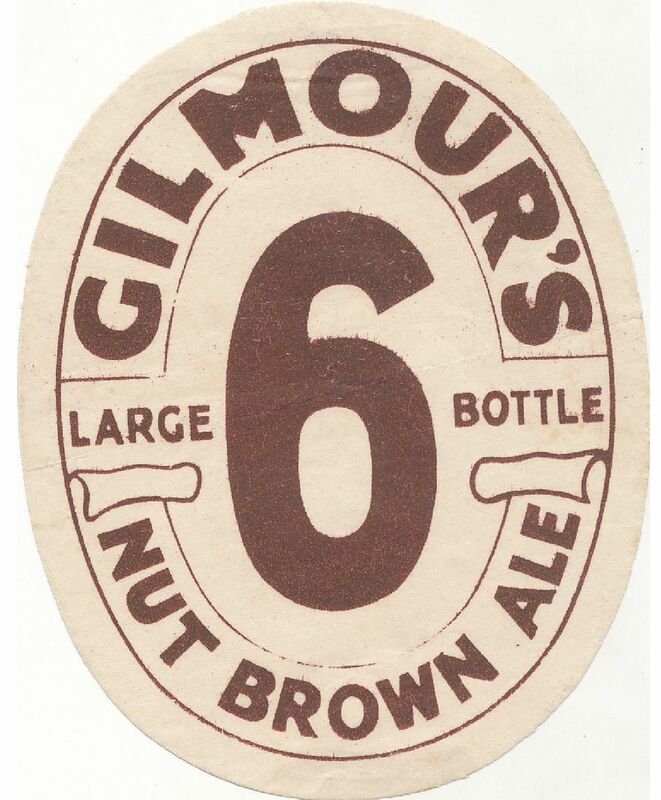 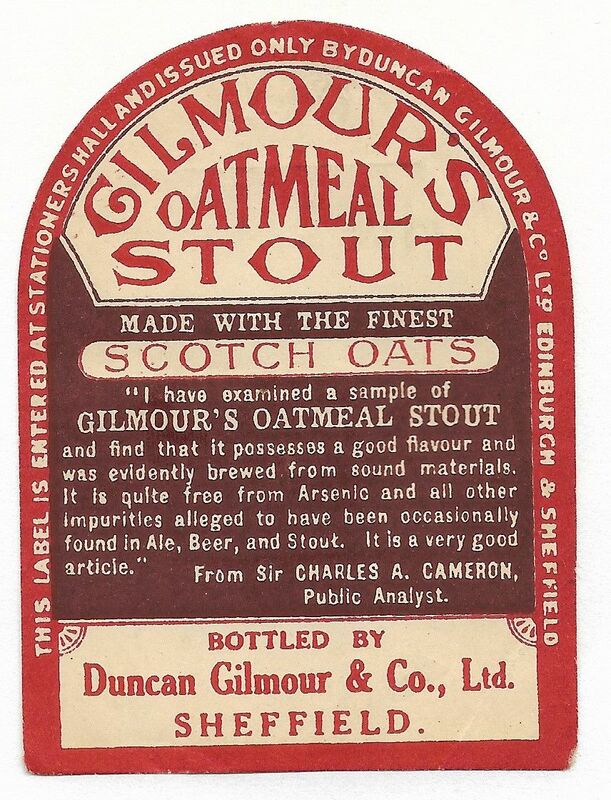 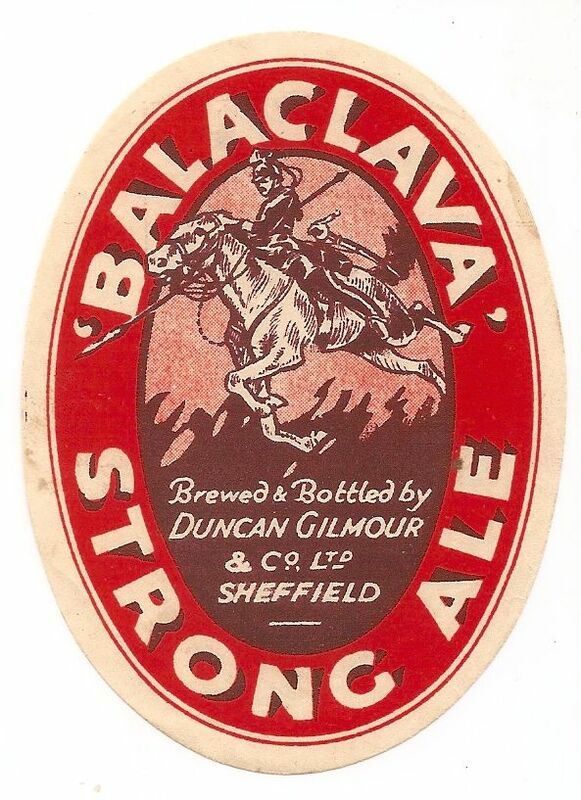 The brewery remained open for some years after that, but I have no information on what they brewed or what name it went by, although Tetley’s later additions to its range; Imperial and Regal could have been brewed in Sheffield.